Did you know that the night view of Sapporo City has been chosen as one of the “New Three Most Beautiful Nightscapes of Japan”? 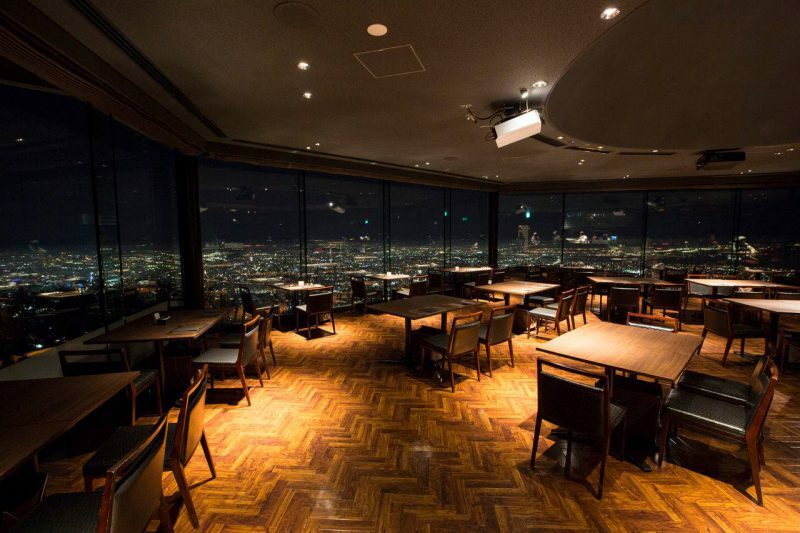 One of the best places to enjoy this view is the observation deck at the summit of the Mt. Moiwa. 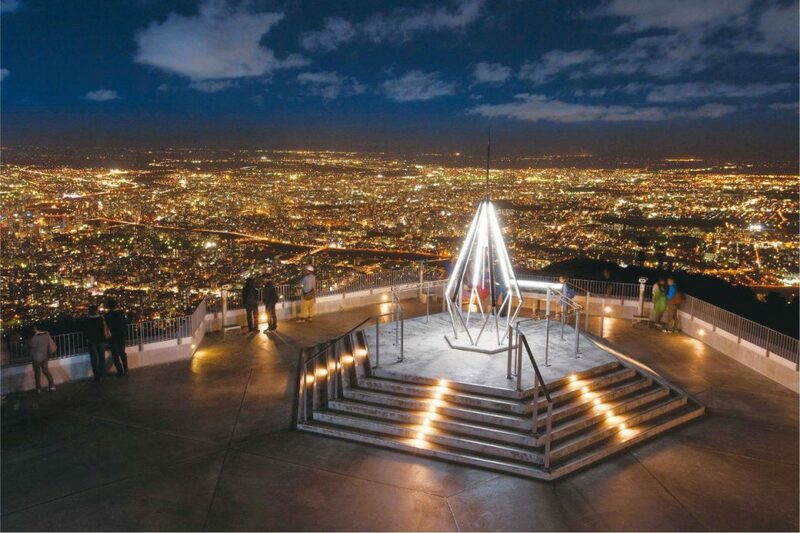 At a height of 531 meters, you can see the spectacular Sapporo cityscape spread before your eyes, sparkling with bright lights after sunset. To get to the summit of Mt. Moiwa, you can take the Mt. Moiwa Ropeway, which takes you to a Mid Station that also features a souvenir shop. From here, you can take the Morris Car to go up to the Summit Station. 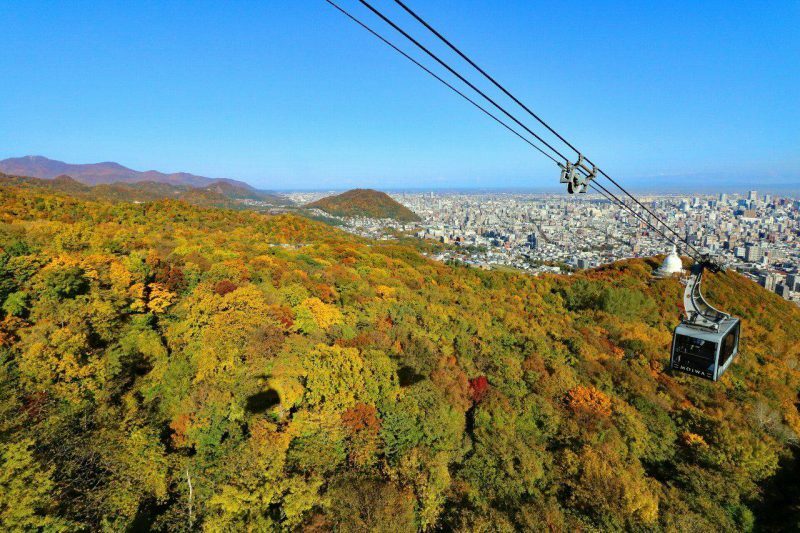 The view of the autumn leaves from the cable car in October is also magnificent. 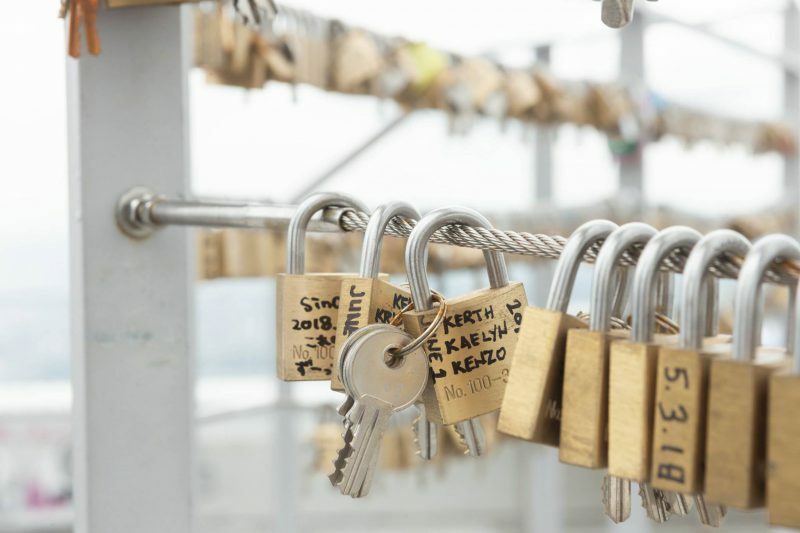 This place has been designated as a Lover’s Sanctuary, and many couples come here to ring the Bell of Happiness and attach a padlock to the fence as a symbol of their lasting love. Padlocks are available for sale at the souvenir shop. The Summit Station also features a restaurant and a planetarium. The restaurant has a romantic atmosphere at night, making it a great place for anniversaries or marriage proposals. 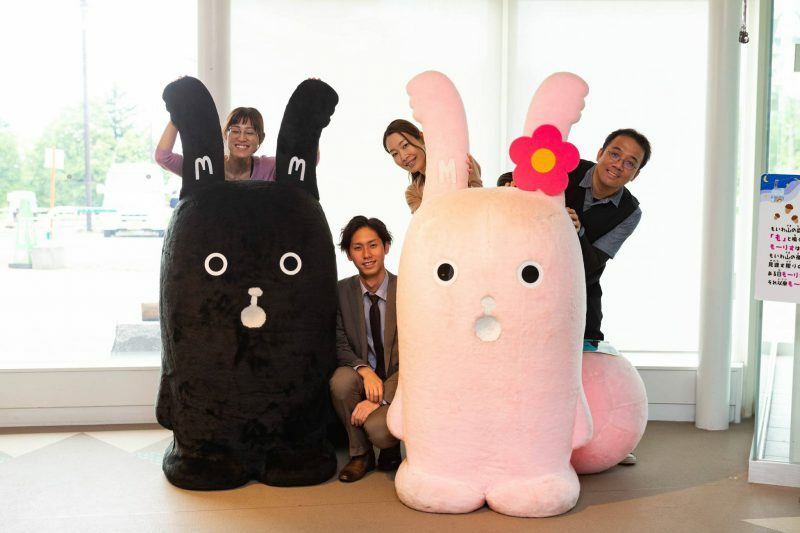 At the souvenir shop in the Mid Station, you can take photos with Morris and Morris Mama, the official mascots of Mt. Moiwa Ropeway. You can also buy plenty of original items and other Hokkaido souvenirs.